When United States President Warren Harding fell gravely ill while visiting San Francisco back in 1923, Stanford’s Ray Lyman Wilbur, MD, was called from his Sierra vacation to Harding’s death bed at the Palace Hotel. He was summoned by the Secretary of Commerce, Herbert Hoover, a lifelong friend from Wilbur’s days as a physiology undergraduate at Stanford. A recent Stanford Magazine article tells the tale and sheds light on the life of the university’s former president who helped cement the School of Medicine’s role within the university. As there was no local hospital available, I had to rush the boy up to the Lane Hospital in San Francisco by train, there being no ambulances. The incident led to the discovery that I was the only medical man on the Stanford campus. Wilbur could often be seen bicycling or riding his horse named Bob all over campus, as he busily made his patient rounds — tackling everything from mishaps caused by excessive drinking to outbreaks of infectious diseases like smallpox and typhoid. But when his alma mater was deeded to Stanford as a gift in 1908 — an acquisition that was controversial in part due to the university’s limited funds — he put aside his thriving medical practice to fight for the school’s survival. By the eve of World War I, the institute had more applicants than it could accept and had implemented several novel programs, including an emergency dental clinic and a rotation for interns at the Napa State Hospital. (President Herbert) Hoover, by then a university trustee, was so impressed that he took time out of his European wartime relief work to lobby for Wilbur’s leadership of the whole university. 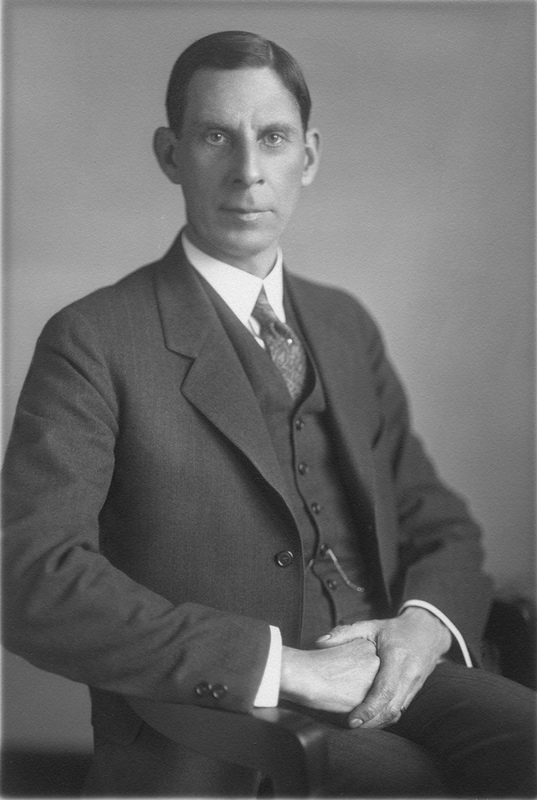 Wilbur, who later served as both president and chancellor of the university, devoted most of his life to Stanford campus and the health of its students. His legacy lives on – particularly in the form of Stanford’s School of Medicine, which may not exist today without his staunch support. A team of researchers co-led by David Relman, MD, professor of medicine and of microbiology and immunology, has discovered previously unknown species of bacteria in dolphins trained by the U.S. Navy. You’ve probably heard of security dogs that help sniff out drugs, bombs or land mines — the U.S. Navy uses dolphins, the dogs’ marine equivalent, to protect ships and submarines by detecting sea mines and underwater intruders. The researchers are cataloging the bacterial communities living inside the dolphins at the Navy’s Marine Mammal Program in San Diego. 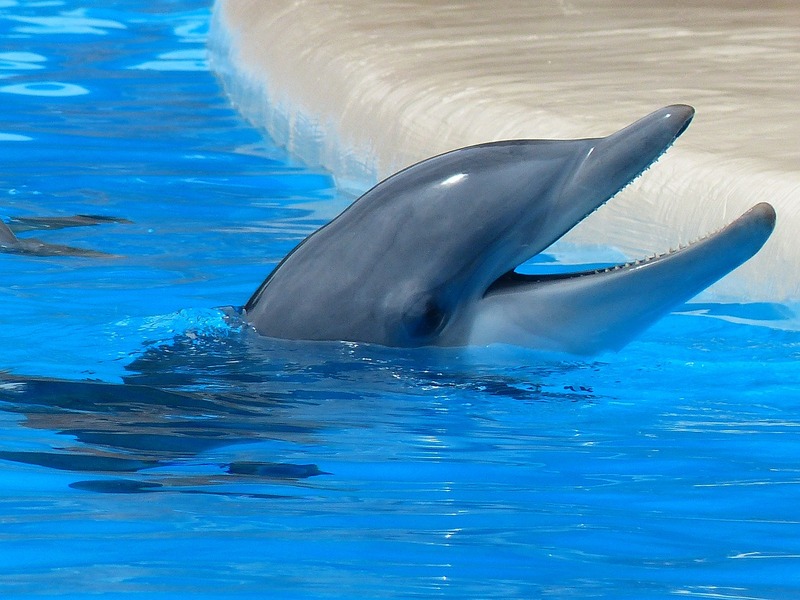 They analyzed samples from the dolphins’ mouths, stomachs, rectums and respiratory tracts. Their results were recently reported in Nature Communications. The research team found a startling diversity of bacteria, especially from the dolphins’ mouths. “About three quarters of the bacterial species we found in the dolphins’ mouths are completely new to us,” Relman said in an online piece. The researchers also tested the Navy’s sea lions and the surrounding seawater. The newly discovered bacteria found in the dolphins were not seen in the sea lions, even though the dolphins and sea lions were fed the same fish and swam in the same water. The bacteria in the seawater were also very different from the bacteria in the marine mammals. There’s a lot of concern about the changing conditions of the oceans and what the impact could be on the health of wild marine mammals. We would love to be able to develop a diagnostic test that would tell us when marine mammals are beginning to suffer from the ill effects of a change in their environment. The research team plans to expand their study to include other marine mammals, including sea otters, harbor seals and elephant seals. Opiates produce a sense of euphoria that is highly addictive. If addicts stop taking the drugs, they are faced with opiate withdrawal, which can feel like the worst imaginable stomach flu with symptoms that include muscle aches, sweating, nausea, vomiting, diarrhea and a runny nose. Stanford researchers have identified and suppressed the neural pathway responsible for theses withdrawal symptoms in opiate-addicted mice, as reported in Nature. Most research that studies drug addiction is focused on the reward pathway because that is the reason you start to take drugs, but people who really get addicted also take drugs to get rid of the withdrawal effect. This is especially important in opiate addiction. Chen’s team studied the nucleus accumbens, a group of neurons that plays a key role in addiction through its response to both rewarding and aversive stimuli. They used fluorescent proteins to identify a clear link between the nucleus accumben and another brain center associated with drug-seeking behavior called the paraventricular nucleus of the thalamus (PVT). Using optogenetic tools, the scientists were then able to revert the pathway to its original strength, effectively erasing the effects of the drug. 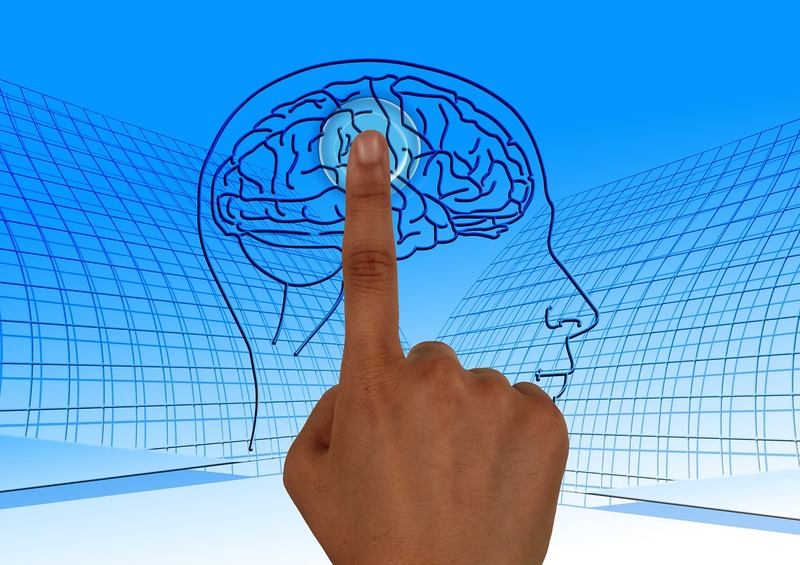 Although the research was conducted in mice, Chen said that it suggests that reprogramming the circuit holds promise for treating opiate addiction in humans. Chen’s research may guide the development of treatments for many people with exaggerated aversive response to stimuli, including those with drug addiction, anxiety and depression. The levels of gadolinium in the San Francisco Bay have been steadily increasing over the past two decades, according to a study recently published in Environmental Science & Technology. 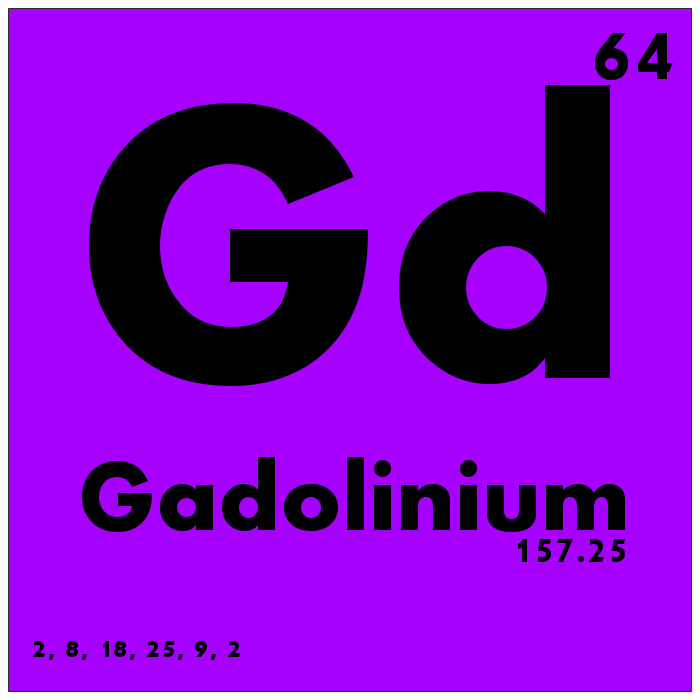 Gadolinium is a rare-earth metal and the potential long-term effects of its exposure have not been studied in detail. Russell Flegal, PhD, and his research team at UC Santa Cruz collected and analyzed water samples throughout the San Francisco Bay from 1993 to 2013, as part of the San Francisco Bay Regional Monitoring Program. They found the gadolinium levels to be much higher in the southern end of the Bay, which is home to about 5 million people and densely populated with medical and industrial facilities, than in the central and northern regions. They also observed a sevenfold rise in gadolinium concentration in the South Bay over that time period. The study attributes the rising level of gadolinium contamination largely to the growing number of magnetic resonance imaging (MRI) scans performed with a gadolinium contrast agent. A gadolinium contrast agent is used for about 30 percent of MRI scans to improve the clarity of the images. It is injected into the patient then excreted out of the body in urine within 24 hours. “Gadolinium contrast agents allow us to detect abnormalities that would otherwise be hidden from view and to improve our characterization of the abnormalities that we do find. Gadolinium is not always used; for example, if a physician is just concerned about identifying a herniated disk in the spine, an MRI without contrast agent is sufficient. According to UCSC researchers, gadolinium is not removed by standard wastewater treatment technologies, so it is discharged by wastewater treatment plants into surface waters that reach the Bay. Many academic researchers are tenacious, spending years in the lab studying the processes that lead to human diseases in hopes of developing treatments. But they often underestimate how difficult it is to translate their successful discovery into a drug that will be used in the clinic. That’s why Daria Mochly-Rosen, PhD, founded SPARK, a hands-on training program that helps scientists move their discoveries from bench to bedside. SPARK depends on a unique partnership between university and industry experts and executives to provide the necessary education and mentorship to her academic colleagues. In recent years, Stanford’s program has sparked identical programs throughout the world; at TEDMED 2015, Mochly-Rosen described this globalization. I recently spoke with her about the SPARK Global program, which she co-directs with Kevin Grimes, MD, MBA. How has SPARK inspired similar programs throughout the world? We’ve found our solution for translational research to be particularly powerful. Of the 73 completed projects at Stanford, 60 percent entered clinical trials and/or were licensed by a company. That’s a very high accumulative success rate. So I think it has showed other groups that we have a formula that really works – a true partnership with academia and industry. It’s the combination of industry people coming every week to advise us and share lessons learned and our out-of-the-box, risk-taking academic ideas that makes SPARK so successful. We feel that what we’ve learned is applicable to others. Kevin and I also feel very strongly that universities need to take responsibility to make sure inventions are benefitting patients. So we’re trying to do our part. How do you and Dr. Grimes help develop the global programs? When a university asks about our program, we invite them to come visit us for a couple of days so they can talk to SPARKees (SPARK participants), meet SPARK advisors and watch our weekly meeting. Sometimes they also ask Kevin and I to come to their country to help set up a big event or assist in other ways. If they begin a translational research program at their institution, we offer for them to be affiliated with SPARK Global. Everyone is invited. There are now SPARK programs throughout the world, including the United States, Taiwan, Japan, Singapore, South Korea, Australia, Germany and Brazil. We are also working with other countries, including Norway, Israel, Netherlands, Poland and Finland to help them start a program. Do researchers in other countries face the same challenges as those in the US when developing new drugs? There are many common challenges. And there are also some advantages and challenges that are different in other places. So it’s a mix, both within and outside the US. 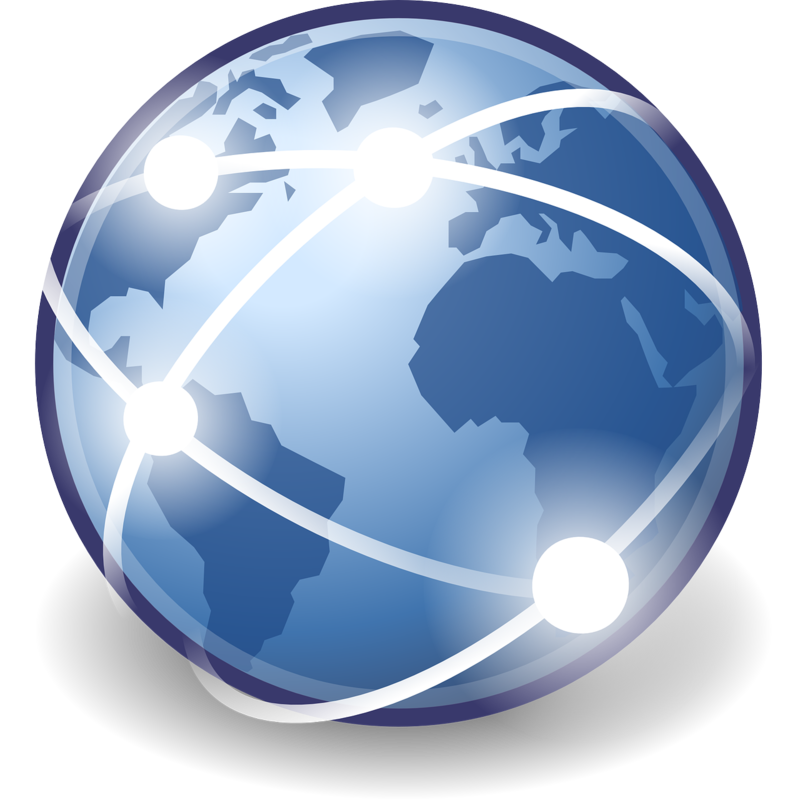 There are several key components to the success of translation research. It’s important to have a good idea. It’s even more important to have good advisors from industry to help develop the idea. And it’s very important that the people involved are open-minded and are not inhibited by hierarchical structures. In some places, there is a big problem with hierarchy – particularly in parts of Europe and East Asia. In some cultures, it’s also difficult to get experts to volunteer and academics can’t afford to pay multiple advisors. Also, some universities don’t have a good office of technology to help with patent licensing, which can be a major challenge. You recent held the first International SPARK conference. Do you have future events planned? The first international SPARK conference was held last summer in Taiwan. We only invited those with an existing SPARK program, because it was an organizational meeting. We spent a lot of time discussing what we want to do together. The next SPARK Global meeting will be open to every university and will be held at Stanford this fall. There will be half a day for those thinking about starting a new SPARK program at their institution, and then one-and-a-half days for those already involved. We’ll celebrate SPARK’s 10-year anniversary and the formation of SPARK Global. Our overall agenda is to continue to promote SPARK-like programs in universities, as well as come up with ideas that the global network can work on together.